We want you to enjoy your mywalit accessory for years to come! Here are some of our top tips for keeping your favourite pieces tip-top. Here we'll explain the types of leather we use and provide you with the essential dos and dont's of leather care. 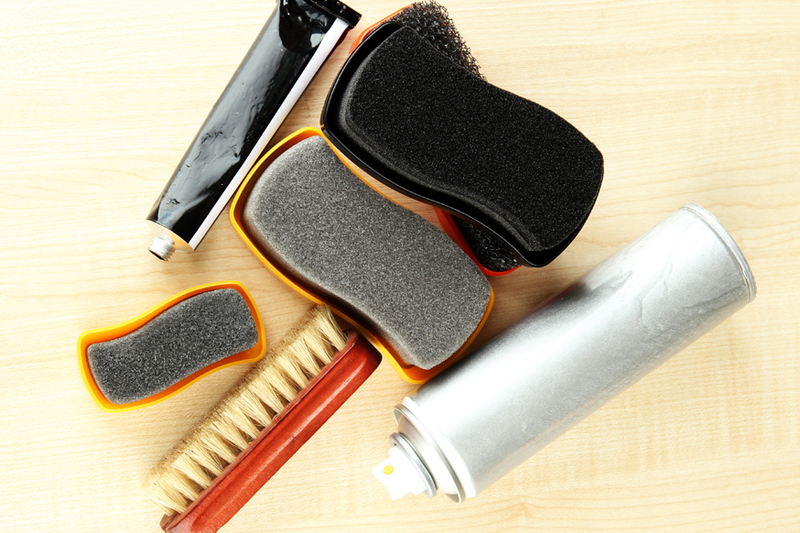 Remove any dirt with a dry lint-free cloth, and use a suitable leather care product to clean, protect and finish. Regular cleaning helps keep strong colours brighter for longer! Avoid storing it in direct sunlight. Suede is very different to smooth leather. It often has an uncoated finish which means it’s not 100% colour-fast. Clean it with a soft suede brush, and regularly apply a protector spray to guard against stains and water penetration. Do leave it to dry naturally at room temperature. Don’t dry leather in direct heat, for example with a hair dryer or electric heater. Do store your leather handbag in a breathable bag, like our adorable elephant-print dust bag. Don’t keep it in a plastic bag as this can create a build-up of humidity, which leads to mildew. Top Tip: Lost your dust bag? No problem! A pillow case will also work. Do tackle stains are soon as possible. Leather is a naturally porous material, so it’s best to treat it as soon as possible or stains can set. Top Tip:This also goes for odours! put your bag in a dust bag or pillowcase, and leave for 24 hours.